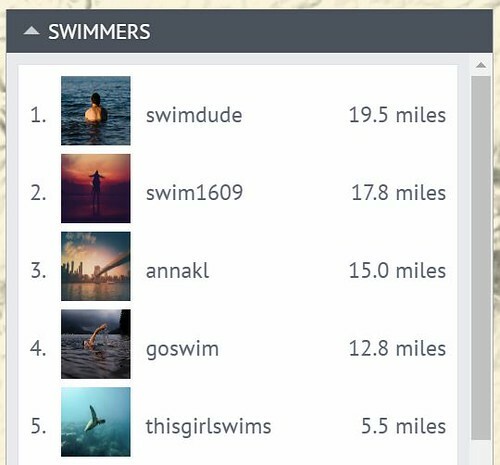 Get everyone on your swim team logging laps together! 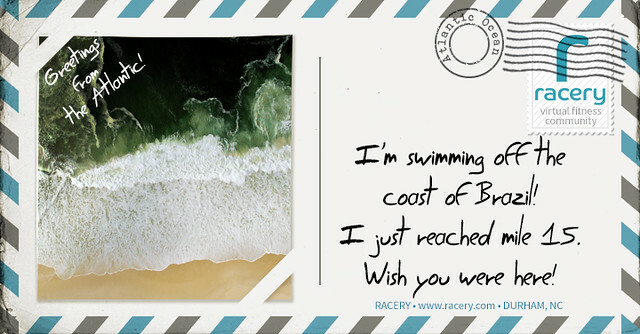 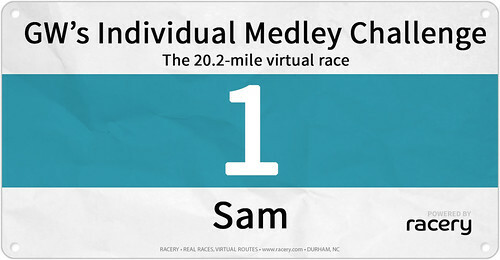 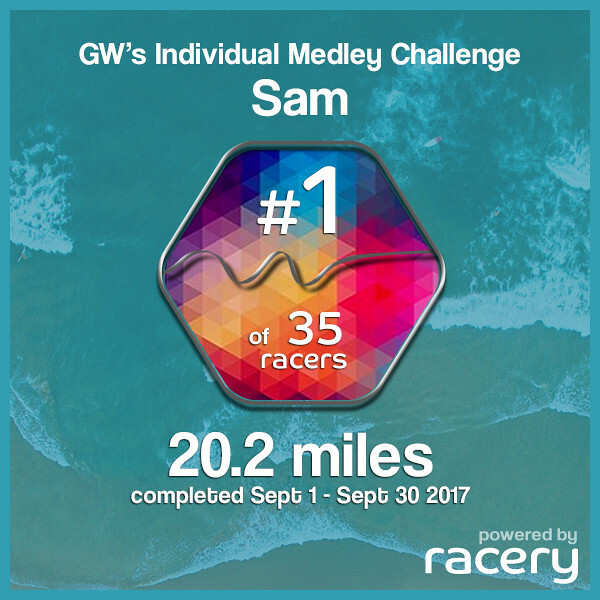 Virtually swim 20.2 miles in a 30-day challenge off the coast of Brazil. 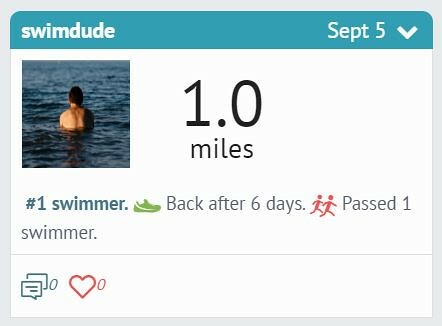 Swim in an pool or open water, then log your laps. 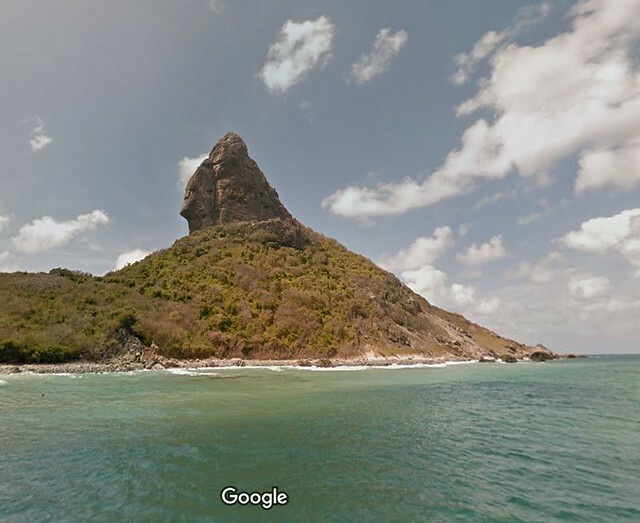 Catch Google Street Views of where you are along the route!